The ladies living in Kuwait and especially the brides to be, want to always feel and look their best, by having a healthy looking body, this is why there are so many amazing gyms in Kuwait. Women in Kuwait want a good gym with a professional team to help them get the best out of their workout and health or weight loss journey. 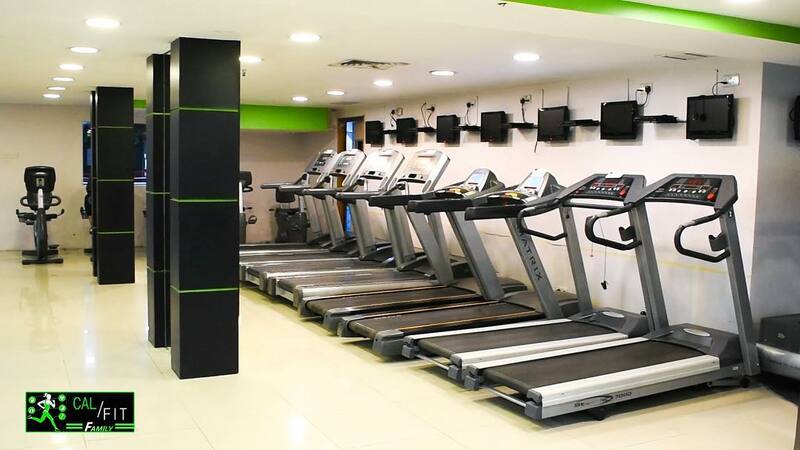 If you are looking for a good ladies gym in Kuwait, then you must check out the reviews of other ladies who go this gym or health center. 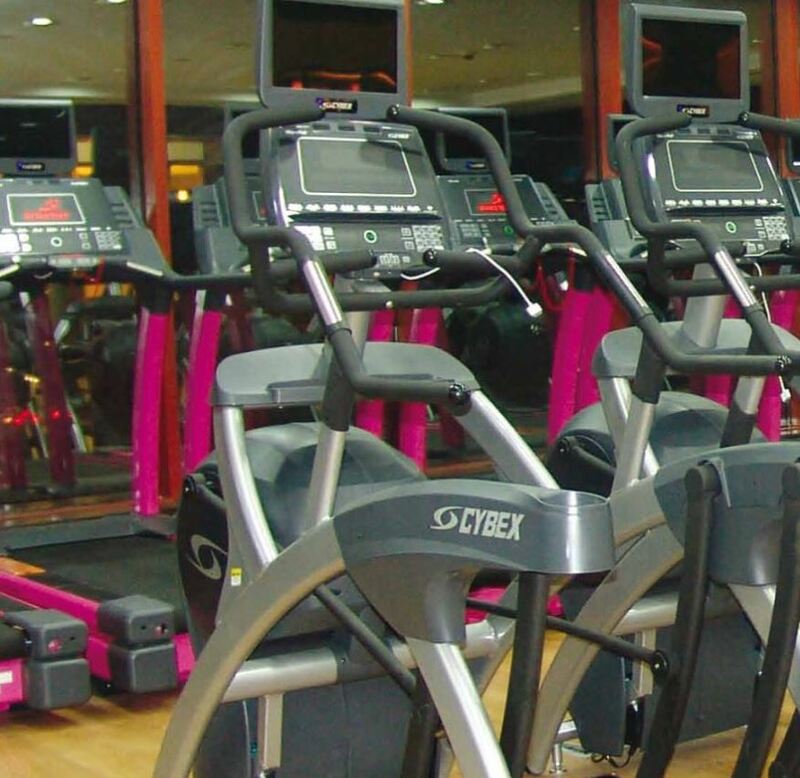 There are so many female gyms in Kuwait, that choosing the best one is not an easy decision. 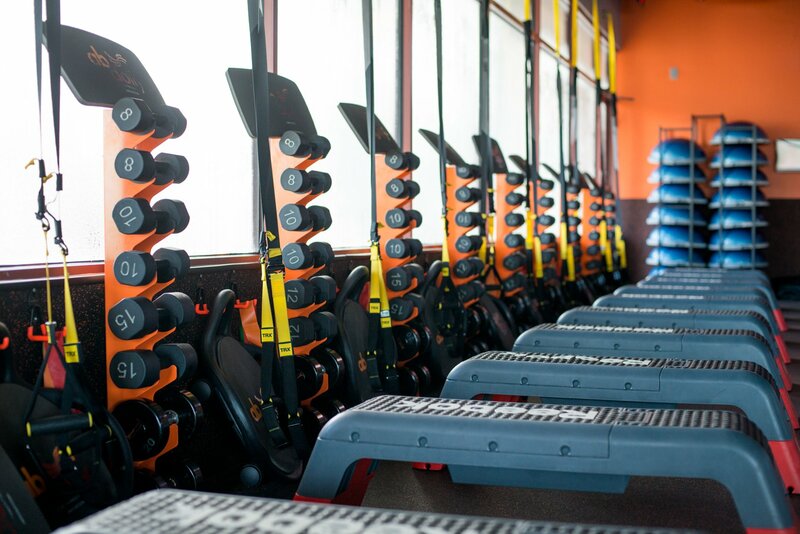 This is why we created a helpful list of gyms in Kuwait for you to choose among them, and find the best gym in Kuwait. Ras Al-Salmiya Club for ladies were opened at the beginning of 2014 to be one of the largest women's health clubs in Kuwait. 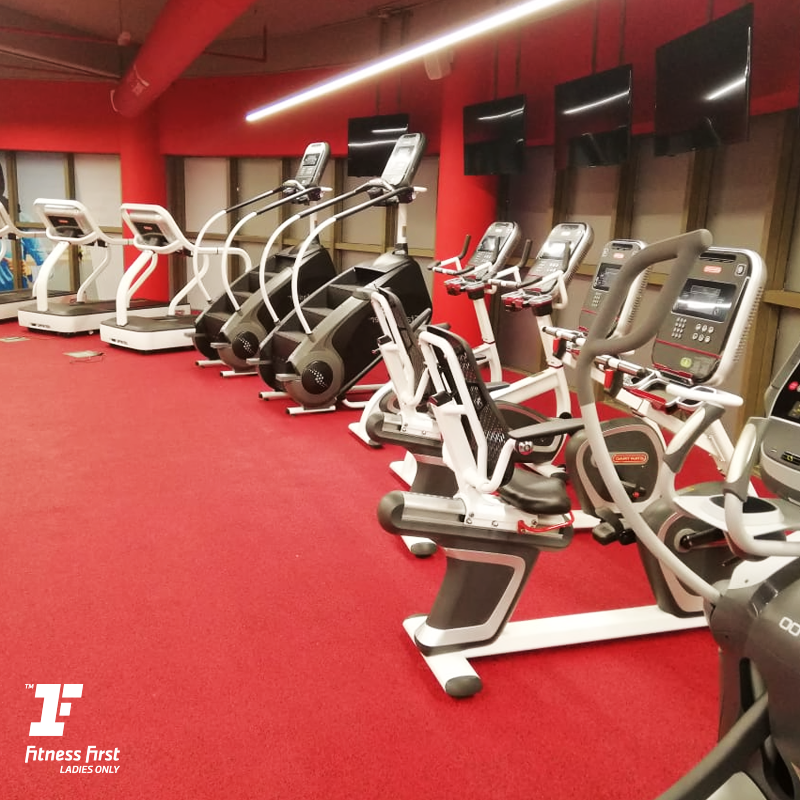 The club is equipped with the latest sports equipment (PANATTA) to ensure the safety of participants.And to provide better services, it has been providing crew training of specialized female fitness, weight loss, weight gain, body stretching and building muscles. Also the club provides 7 different variety of classes on daily periods as morning and evening (Belly Dance, Zumba, Aerobics, Aqua Aerobics, Yoga) and other sports activities, and teaching swimming for children and adults. 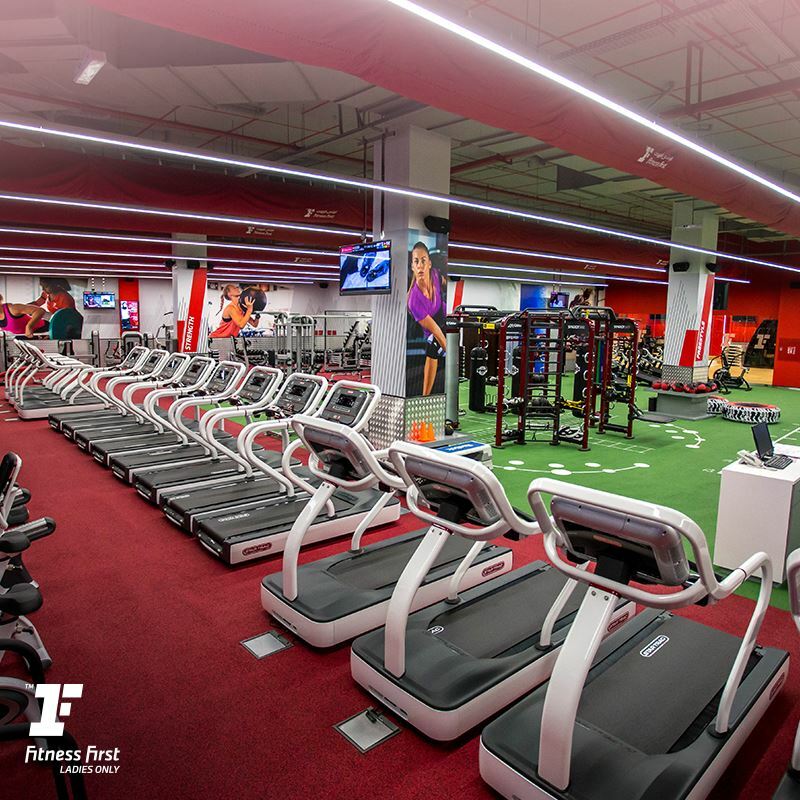 Fitness First offers exclusive Ladies Only Gyms for women to have a comfortable place to workout in an all-female environment. We have a variety of options available to join our unique portfolio of Ladies Only clubs in Kuwait. A club exclusively for women. No matter what your choice of workout is, you will have the chance to reach new levels of fitness and put fitness as a daily fixture in your diary. Unwind in a yoga class, shake your hips to Zumba, get expert help from a Personal Trainer, meet friends in the Members Lounge or have an energetic freestyle workout, there is something for everyone and every mood. 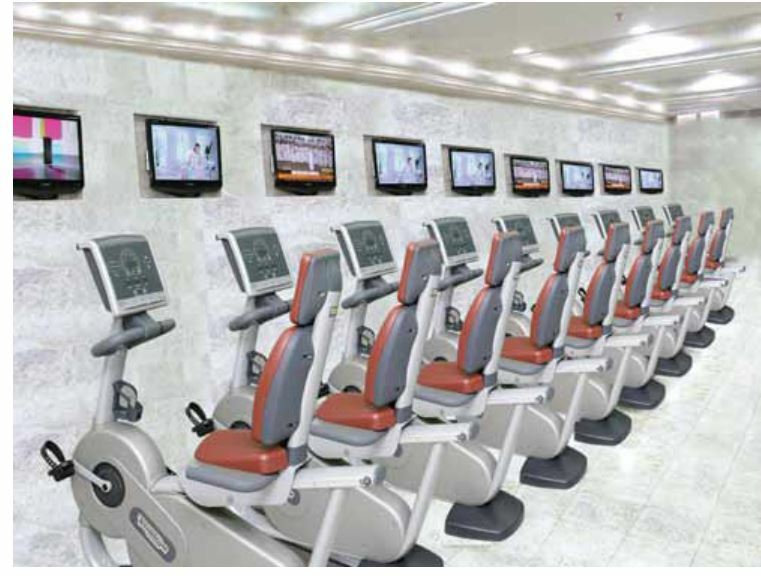 The ladies only gym is located in Salmiya, Amr Bin Al Aas street, with a great pool and modern machines. This gym has trainers from different nationalities, such as American, Kuwaiti, and Tunisian. Their packages offer machines, pool, sauna, and steam rooms. 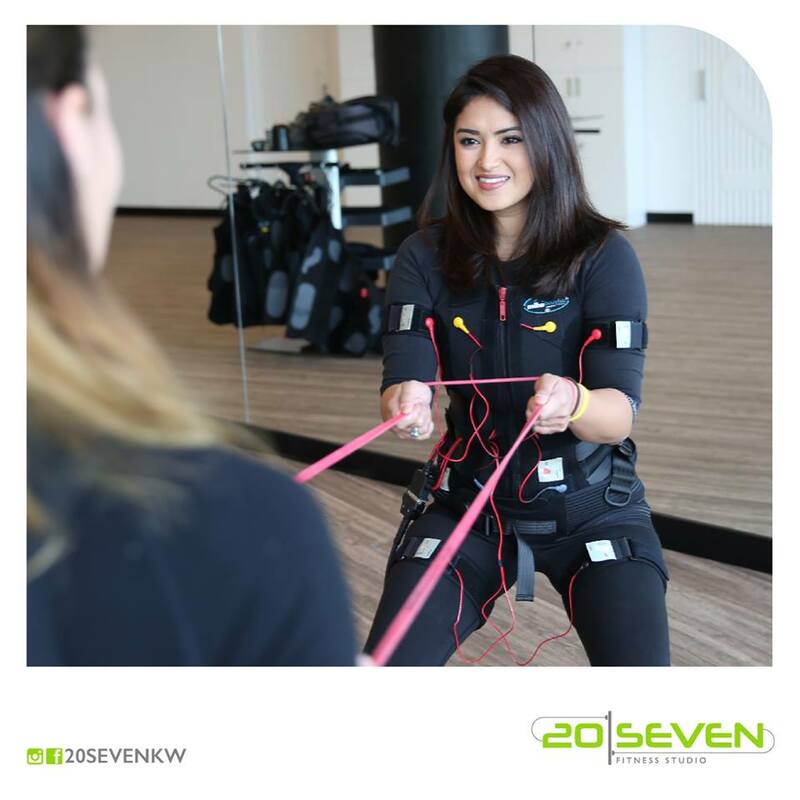 20 Seven is an EMS training studio. EMS training is the latest fitness and training revolution for a full body workout in just 20 minutes. EMS stands for Electro Muscular Stimulation, a technique that uses current impulse to contract the muscles. It started in the ‘60s when the Soviets used it for training. Western countries adopted it in the ’70s, and in the '90s, it became a norm in professional training.